The Drone Video Premium Moto CMS 3 Template helps to build a website easily, inaugurate rapidly and develop in an experienced way. 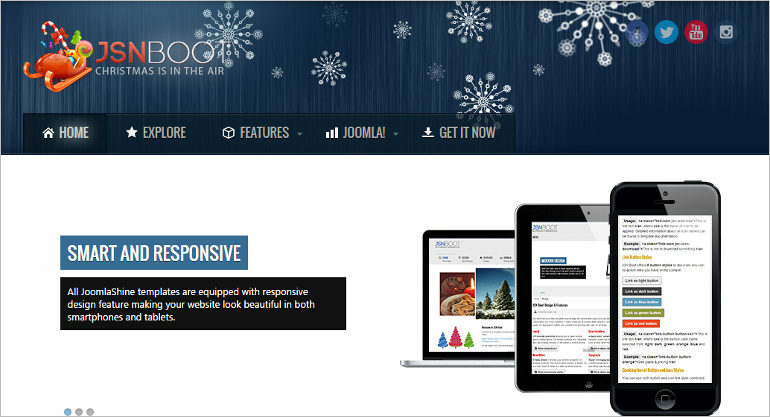 Multipurpose themes serve a wide range of services for both bloggers and web page owners. The structure is a Responsive Multi-Purpose Concrete5 Theme with lots of features, It’s a very apt theme for the corporate and Portfolio type of sites.